In my district, we love to have kids self-assess and be given a criteria on what they need to do to reach their goal. 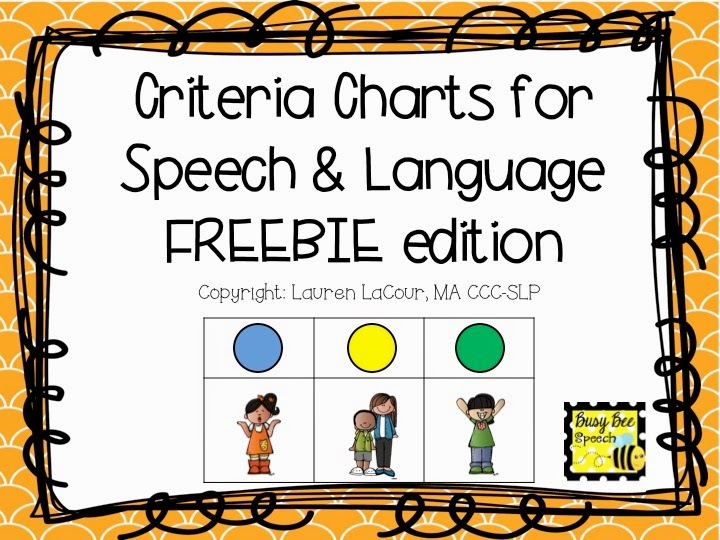 I wanted to implement this in my speech room as well, so these criteria charts were created specifically for my speech/language kids. I'm thinking you'll be able to use them too! 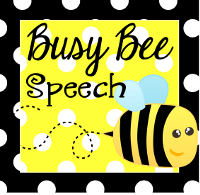 This download includes 4 general criteria charts for articulation, language, fluency, and voice, student cards, and "why don't I have it?" visuals. Read more about it and find out how to download at my blog post HERE! Happy Hump Day!